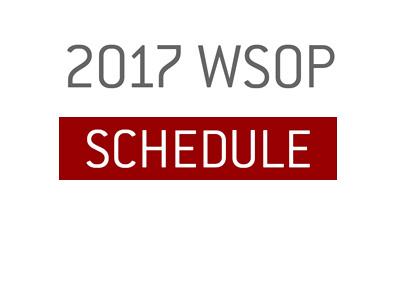 Earlier today, the World Series of Poker released its finalized schedule for this year's WSOP. 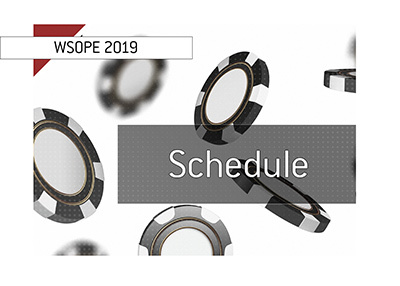 The tournament series will get underway on Wednesday, May 31st with the start of the $565 Casino Employees No Limit Hold'em event, and will officially draw to a close when the final table of the main event is decided on July 17th. 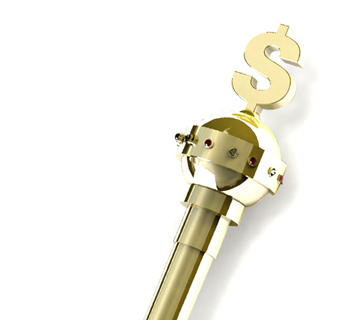 June 12th - $2,620 "The Marathon"
The very popular events from previous years, including the "Colossus III", the "Millionaire Maker" and the $888 "Crazy Eights", will all be returning to the fold this year. There has been a bit of controversy surrounding one of the new events. Some people believe that a $333 buy-in for a World Series of Poker bracelet event is too low and cheapens the value of a bracelet. The $333 WSOP.com No Limit Hold'em event that begins on June 3rd features a $333 buy-in and unlimited re-buys. 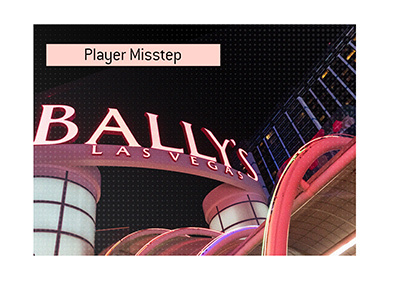 Is a $333 buy-in too low for a bracelet event? 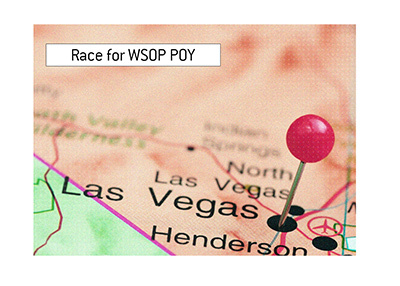 World Series of Poker organizers have absolutely loaded this year's series with events that should draw a great number of people. Combined with the changes made to the way that people can pay for events, it seems very likely that the tournament will smash attendance records yet again this year.